In the span of just five years and three films, LAIKA has already become an established name in the feature animation field and a studio synonymous with doing things outside the norm. And, as its name recognition grows, its resources and capabilities will expand also. Animation Magazine recently reported that LAIKA will increase the size of its Hillsboro, Oregon-based facility by 70 percent. The studio previously toyed with the idea of building a new facility elsewhere, but eventually passed on the idea after finding nothing suitable in the area. 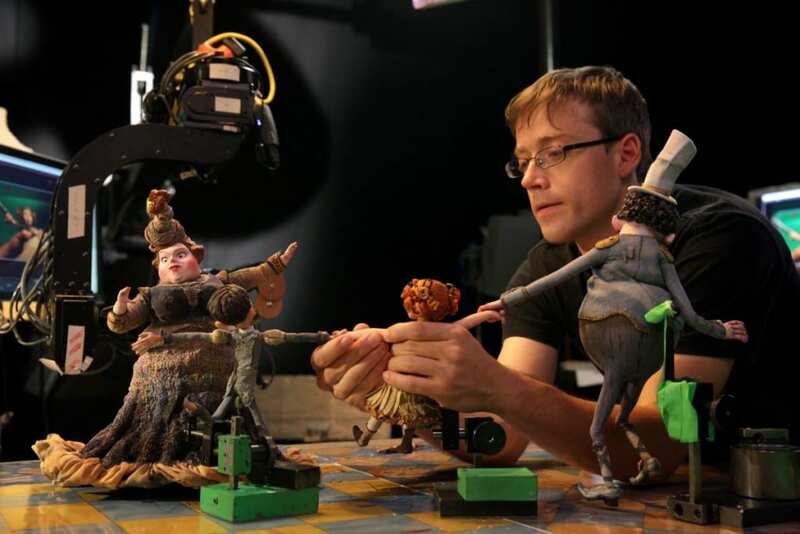 The reason behind the decision to build on LAIKA’s 150,000 square foot warehouse space is that the studio needs more storage for the large number of puppets, props, sets, and replacement faces generated for each of its films. The expansion also stems from the company’s plan to speed up its release schedule (which probably means accelerating the production process for their future films). According to building plans submitted to the city of Hillsboro, the expansion will include a two-story facility on the west side of the existing studio. As a result, hundreds of new parking spaces will be added in elsewhere, along with 90,000 square feet of landscaping. This is all happening as production gears up on the studio’s fourth feature, Kubo and the Two Strings. The current employee headcount stands at 394. Kubo and the Two Strings will hit theaters on August 19, 2016. What do you think? Do you have any thoughts regarding LAIKA’s expansion?